Free Housing Assistance? That’s Crazy!!!! Since 1987, the City of Fremont has operated a very successful scholarship housing program. 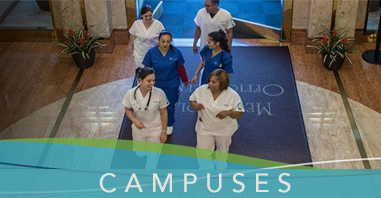 It allows rent scholarships for students that are completing job related coursework. 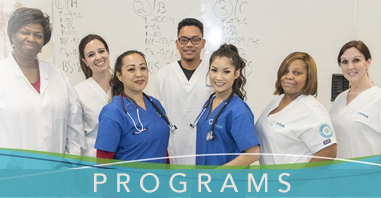 I think this is a great option for upcoming students in Licensed Vocational Nurse to Registered Nurse (LVN to RN), Medical Assisting (MA), and Pharmacy Technician (PT) Training. Are you supporting a family? Are you a full time student with a GPA of 2.8 or above? Have you been enrolled for a minimum of one quarter or 12 weeks in an eligible training program and have 18 months or less remaining for your certification? Are you committed to a better quality of life? https://www.unitekcollege.edu/wp-content/uploads/2017/07/unitek-college-logo-01.svg 0 0 Unitek College https://www.unitekcollege.edu/wp-content/uploads/2017/07/unitek-college-logo-01.svg Unitek College2008-04-22 23:14:022017-07-26 01:20:42Free Housing Assistance? That’s Crazy!!! !